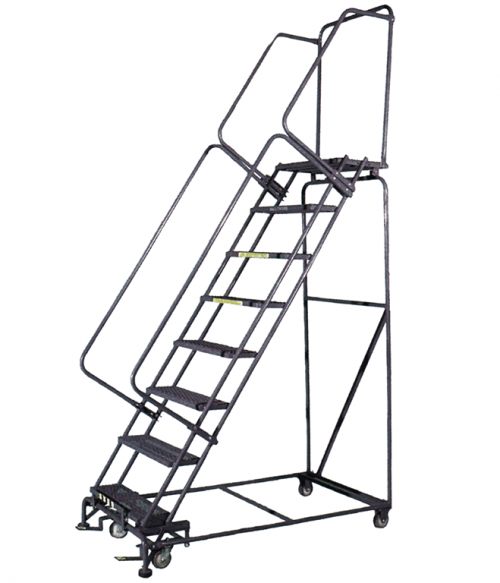 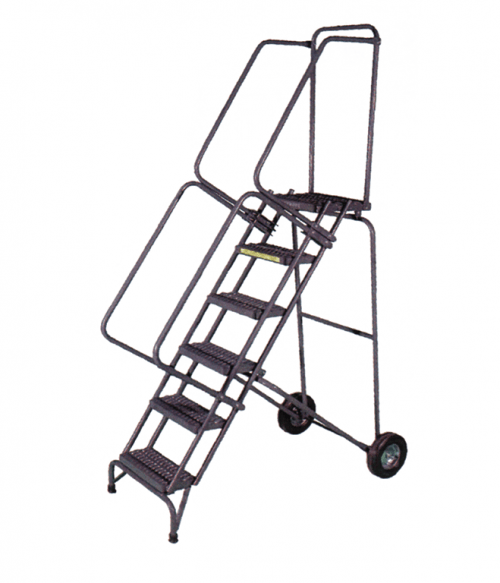 ’s Maintenance Ladder 4-7 Step 60 Degree is ideal for a variety of applications around the production or shop floor. 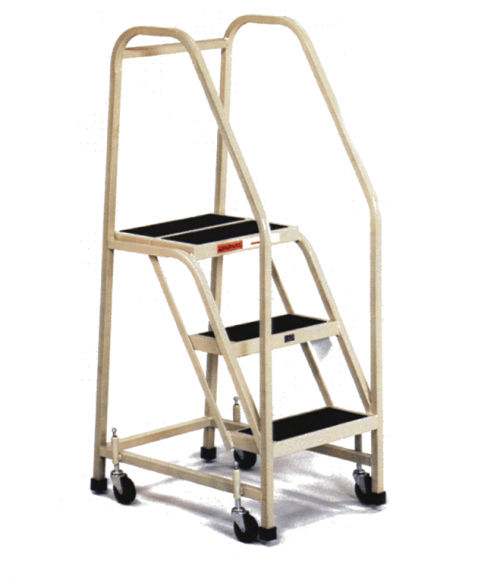 A 21″ deep top platform with a detachable chain at rear allow instant mobility. 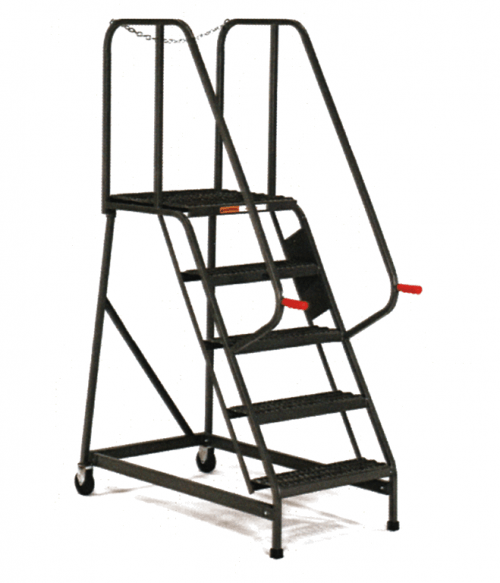 Perfect for the worker on the go. 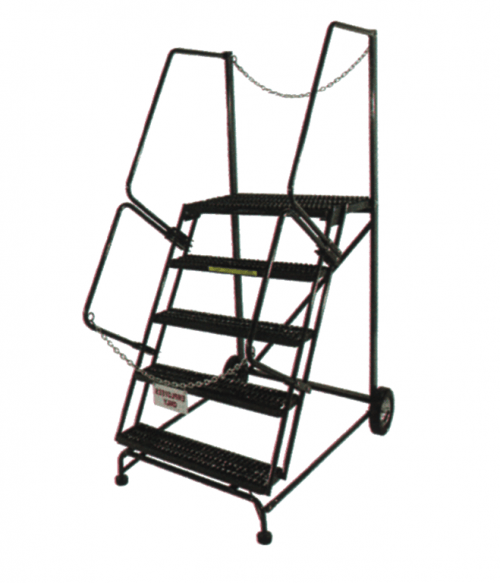 Steps are 7″ deep with a deeper 21″ step at top.